I have spent much time researching boats and still have so much to learn, yet I have found a boat here in Michigan that has me completely enchanted. I am hoping with the warm season I will be able to go and visit her at the top of the state. 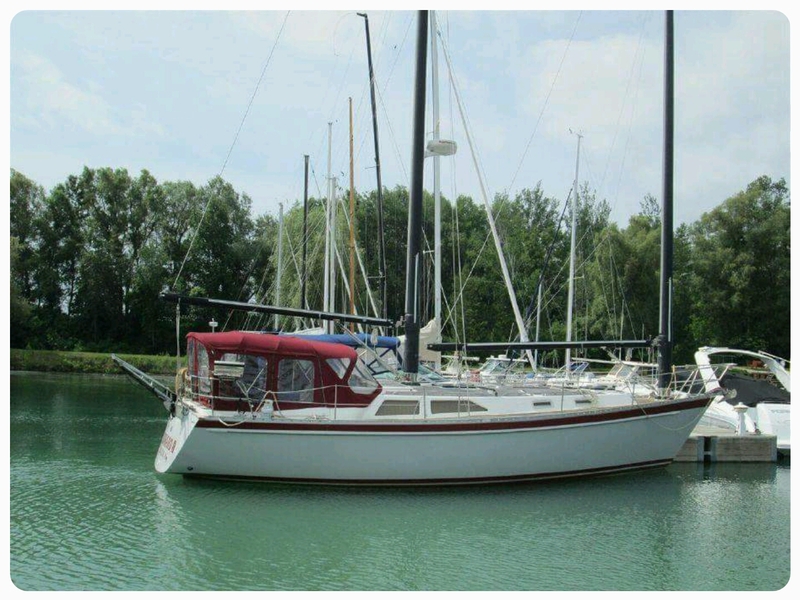 I originally believed I was interested in a Union or a Beneteau, but something about this boat calls me home. She is a Freedom and for me that is perfectly fitting. Her name is Windward II and I hope she will be the boat to catch the winds and carry me upon the waters to follow the sun. I dream we shall journey upon the sweet waters of the Great Lakes to begin, so I may learn all I need to someday sail the world wide. To me she seems completely perfect and all I seek. You can see more about my dream home here.